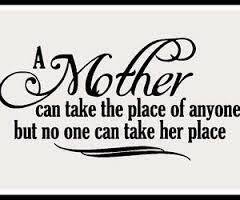 Mothers are special people..they understand what her child never utters! 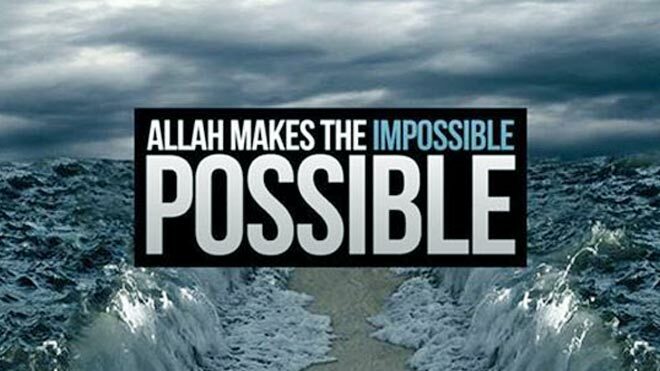 The problems and difficult situations they have to endure is amazing. Recently there was a mother who spoke about her day and she explained how on two occasions she placed food on the table with the intention of eating with her kids, only for her baby to start crying which meant she left the table. Once she had calmed the baby and had returned, the food was finished. She thought to herself “I really wanted to have some too!” This happened several times in her life but the two times she recalled this she thought to herself…mothers do so much but how can a child ever repay that back? Subhanallah the daily challenges they have to overcome and the circumstances that they so happily accept even though it goes against what they use to believe and hold on to. First we would like to start of by thanking Allah for guiding us to Islam and blessing us with Islam…there is no bigger blessing than the blessing of being a Muslim. Alhamdulillah. ‘We don’t list ‘Mum’ as an occupation, ‘housewife’ covers it,’ Said the recorder emphatically. *and already have four credits* (all daughters). *and I often work 14 hours a day,* (24 is more like it). As I drove into our driveway, buoyed up by my glamorous new career, *I was greeted by my lab assistants* — ages 13, 7, and 3. (a 6 month old baby) *in the child development program*, testing out a new vocal pattern (crying). Beautiful huh?! Now from now on use these titles with confidence, no one ever asks you to prove it so use them accordingly. Smile for you have the best job in the world. A Saudi lady doctor told a story about a patient. A Saudi guy aged 30 named Mohammad entered the lady Doctor’s room and he had his mother with him. She wanted to runaway from his son. She unset her niqab again and again but her son set it again and again. She would bite his hands and spit on his face and her son kept smiling. Then his mother threw her niqab and started laughing and going around the Doctor’s table.The lady doctor asked Mohammad who she was and he replied, ‘my mother’. Then she asked him whats her story. He replied that she was born with mental disorder. Then she asked how she gave birth to you. He told her “My grandfather made my father marry her to get a son. So my father married her and divorced her after a year and I was born. And since I was about 10 years old, I am the one serving her. When I want to sleep I tie my foot with her foot so that she cannot runaway. The doctor asked him why did you bring her to the clinic. He said that she has sugar and Blood pressure issue. His Mother was laughing and saying, give me Chips and he gave her the chips and smiled at her and she was laughing again. He rubbed her mouth corner to clean the chips particles from there. Doctor asked, This is your mother but she doesn’t know you? 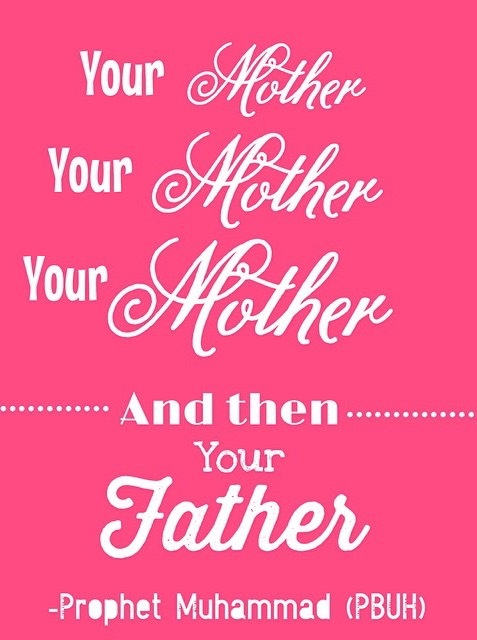 He replied, By GOD she doesn’t know that I am her son but the ONE who created me knows that she is my mother. Then the mother shouted at the son, “Hey you liar, why you did not take me to MAKKAH?”, as she saw MAKKAH in the LCD screen. The son replied, “On Thursday Mother, didn’t I tell you that I will take you there on Thursday?” The Doctor said to him that if he takes her to MAKKAH for UMRAH her problem will increase. He said that whenever she wants to go for UMRAH, I take her there , no matter how many times she wants to go, I don’t want that she wishes anything and I don’t make her wish come true which I am able to do it. Then they went out and the Doctor closed the door and locked it and cried as much as she could to lighten her heart. The Doctor said I have heard parental rights but never saw before a boy whose MOTHER doesn’t know him but his life is all under her feet and he serves her best to please ALLAAH. He could easily send her to a Mental Hospital but he chose to serve her and take care of her so that the door of Heaven remains open in his life and in shaa ALLAAH in the hereafter. 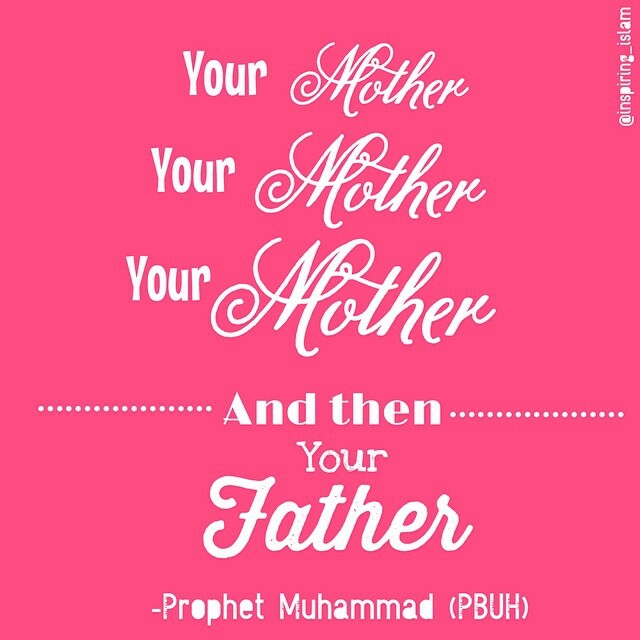 Indeed paradise lies at the feet of Mother. Even if you sacrifice your whole life for your parents, you have done nothing for them! “Our Lord! Forgive me and my parents, and (all) the believers on the Day when the reckoning will be established.” [Qur’aan: Surah Ibrahim, Verse 41].